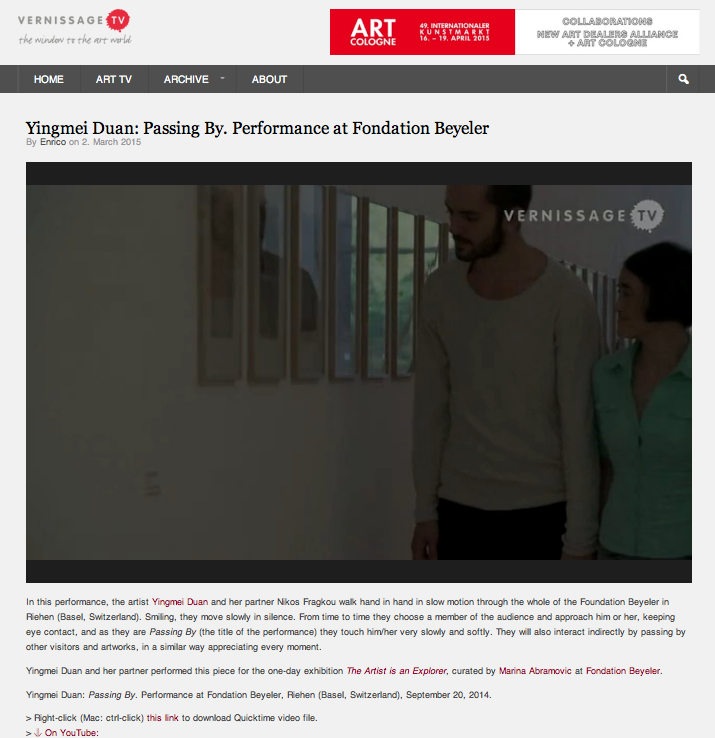 “Art15 has a great international vibe. 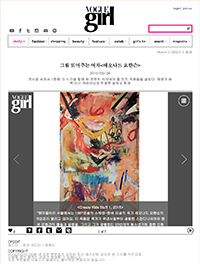 I think it is a good indicator of the growing demand for Korean art in the West,” opined Heashin Kwak of the London- and Seoul-based Hanmi Gallery. 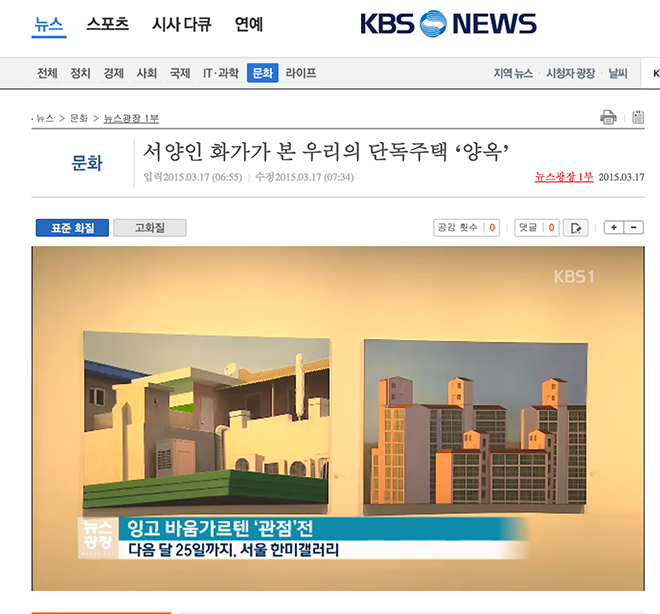 Korean art: an emerging scene or a long-standing tradition? 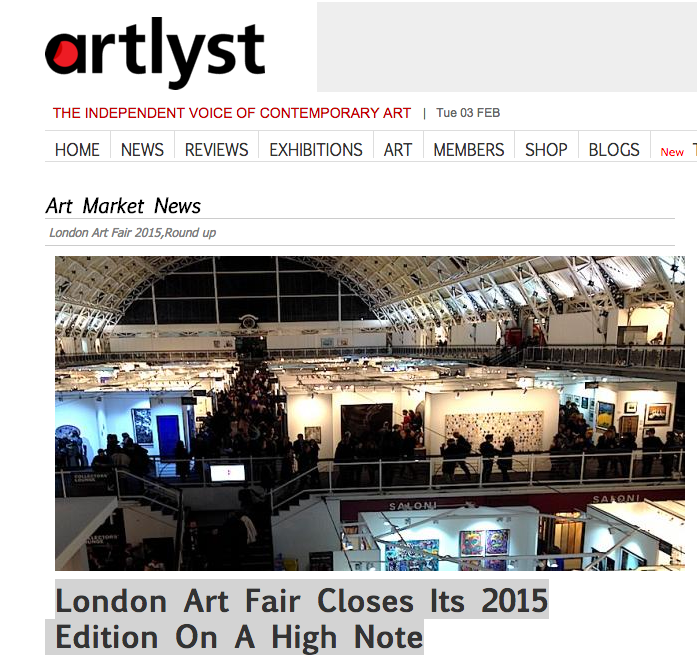 Wallpaper* features Hanmi Gallery as a key exhibiting gallery of Art15. 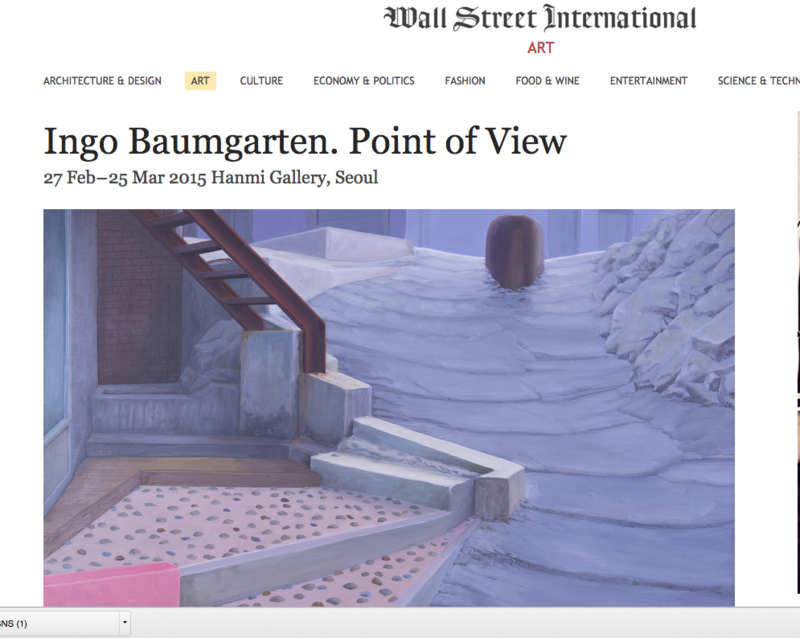 Wallpaper* has featured Hanmi Gallery as one of their key exhibiting galleries of Art15. 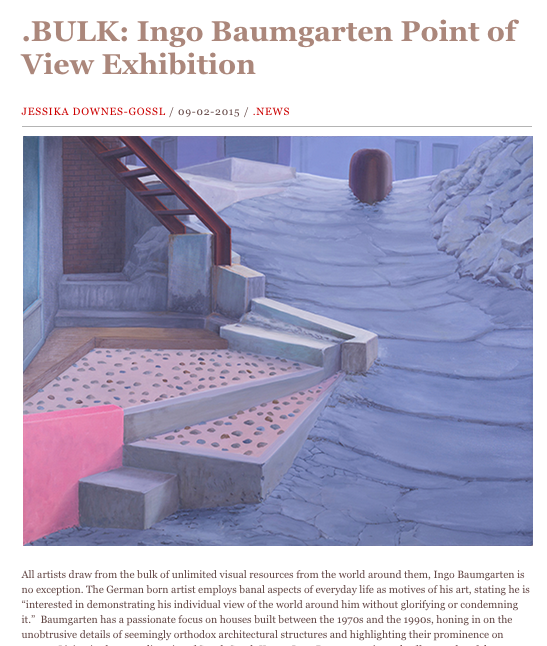 Hanmi Gallery Seoul is very pleased to present a solo exhibition by Swedish/Korean-born artist Leonard Johansson (b.1986 ). 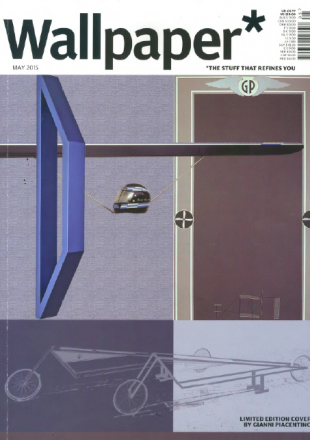 스웨덴-한국 태생 젊은 작가 레오나드 요한슨(Leonard Johansson)의 개인전을 만나보자. 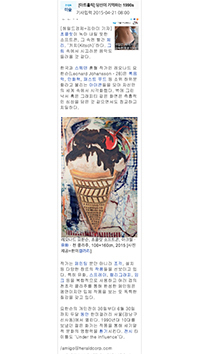 한국과 스웨덴 혼혈 작가인 레오나드 요한슨(Leonard Johanssonㆍ28)은 록음악, 만화책, 패스트 푸드 등 소위 하위문화라고 불리는 아이콘들을 모아 자신만의 세계 속에서 시각화했다. 한미갤러리 서울에서는 1987년생의 스웨덴-한국 태생의 작가 레오나드 요한슨의 개인전이 열리고 있어요. 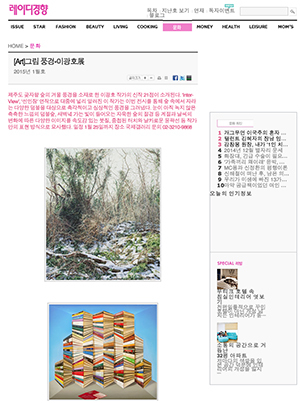 5월, 봄과 여름의 모호한 경계를 닮은 전시가 열려 눈길을 끈다. 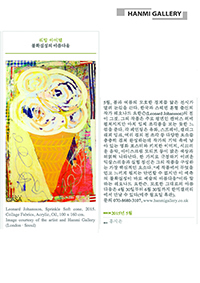 한국과 스웨덴 혼혈 출신의 작가 레오나드 요한슨(Leonard Johansson)의 전이 그것. 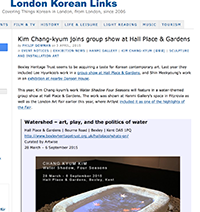 Bexley Heritage Trust seems to be acquiring a taste for Korean contemporary art. 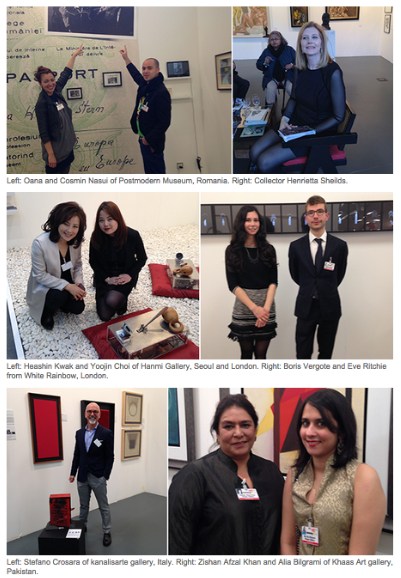 Last year they included Lee Hyunkoo’s work in a group show at Hall Place & Gardens, and Shin Meekyoung’s work in an exhibition at nearby Danson House. 2014년 가을,서울 압구정동에 개관한 '한미갤러리'는 런던 Maple Street에 그 본사를 두고 있는 국제적인 갤러리이다. 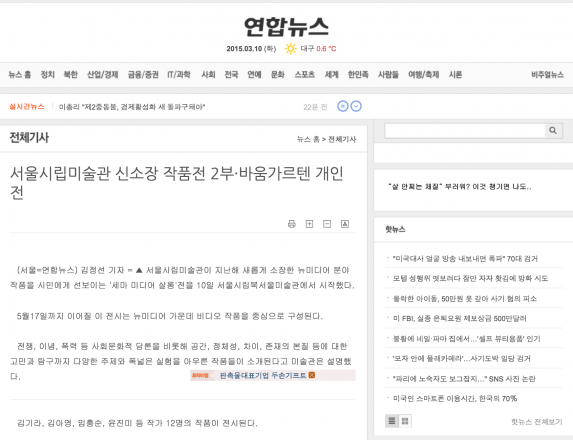 독일 출신 화가 잉고 바움가르텐의 주제는 우리나라의 단독주택입니다. 우리는 서양식 주택으로 생각하지만 서양인의 눈에는 한국에서만 볼 수 있는 이색적인 풍경입니다. 서울 강남에 있는 한미갤러리에서 독일 출신 작가 잉고 바움가르텐의 개인전이 열리고 있다. 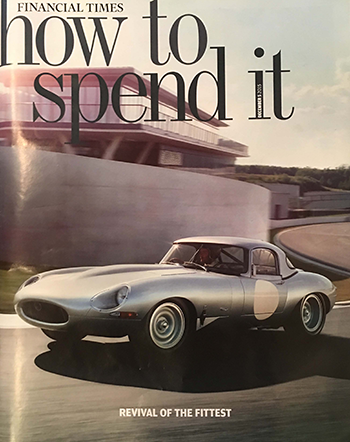 British artist Patrick Hughes, As the leading artists of contemporary art in the United Kingdom, and the world is also still engaged in vigorous activity in influential writers.